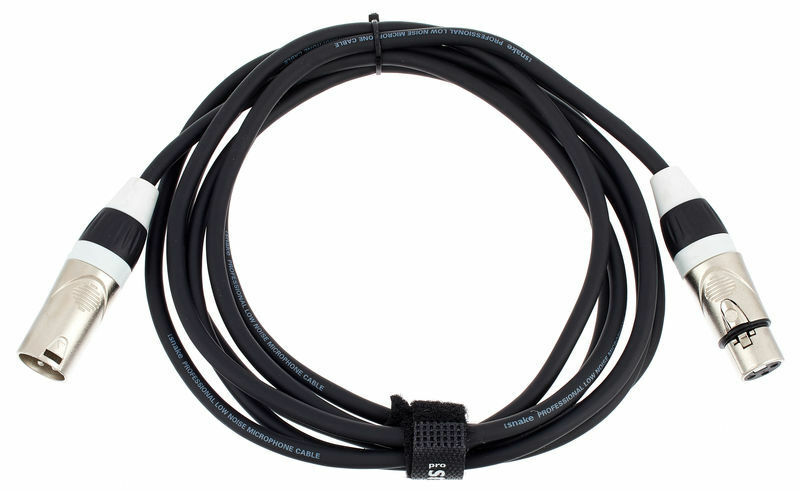 We love the pro snake TPM series of cables, the colour coding makes it really simply to pick the right length of cable quickly and they are high quality. 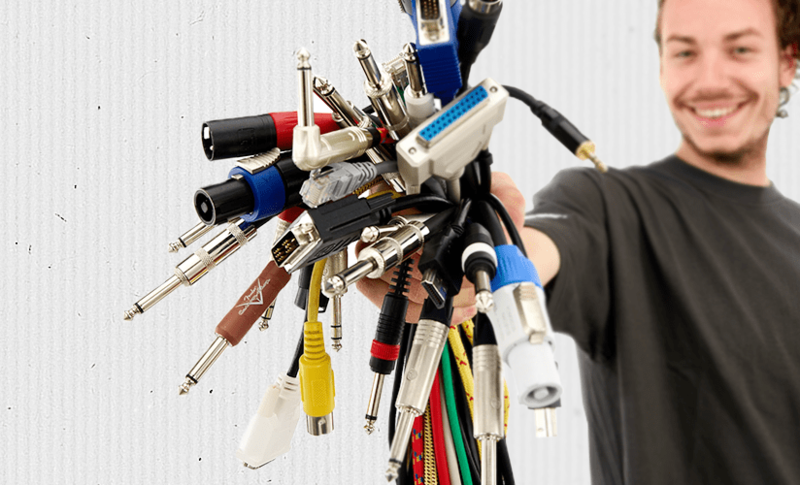 We don't buy any other microphone cable than the TPM series! The cable is provided with good quality plugs, wires is a little bit subtle for real studio tasks. But for a home studio working tool - price/quality have a perfect ratio. ID: 418724 © 1996–2019 Thomann GmbH Thomann loves you, because you rock!